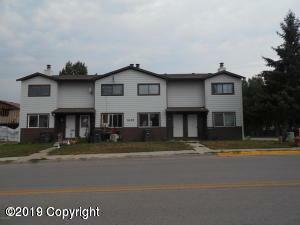 Seller has improved property with siding,new carpet (in most) and paint. Each unit has a fireplace. 24 hour notice please, if possible. Each unit has 1/5 baths.